JMGA-NSW is run by members for members. Membership is offered to individuals and organisations who have an interest in contemporary jewellery. Various levels of support are available and your membership will run for twelve months ​from the date your payment is processed. Memberships are charged annually and renews automatically for your convenience. To cancel your auto-renewal Membership Subscription, click Unsubscribe button button. This will cancel the Paypal payment for your automated membership renewal. Please allow 48 hours to process. A discounted membership rate is available for full time students. To activate your membership student members also need to submit a copy of your student ID and a completed form signed by your lecturer confirming your full time status. You can download student form here. ​This is our standard level of membership. The Bronze level includes access to newsletters, invitation to events, online gallery page, voting rights and discounted purchases. ​​If you are a more generous supporter of JMGA-NSW, the Silver membership is for you. This level of membership Includes newsletters, inivitation to events, online gallery page, voting rights and discounted purchases. 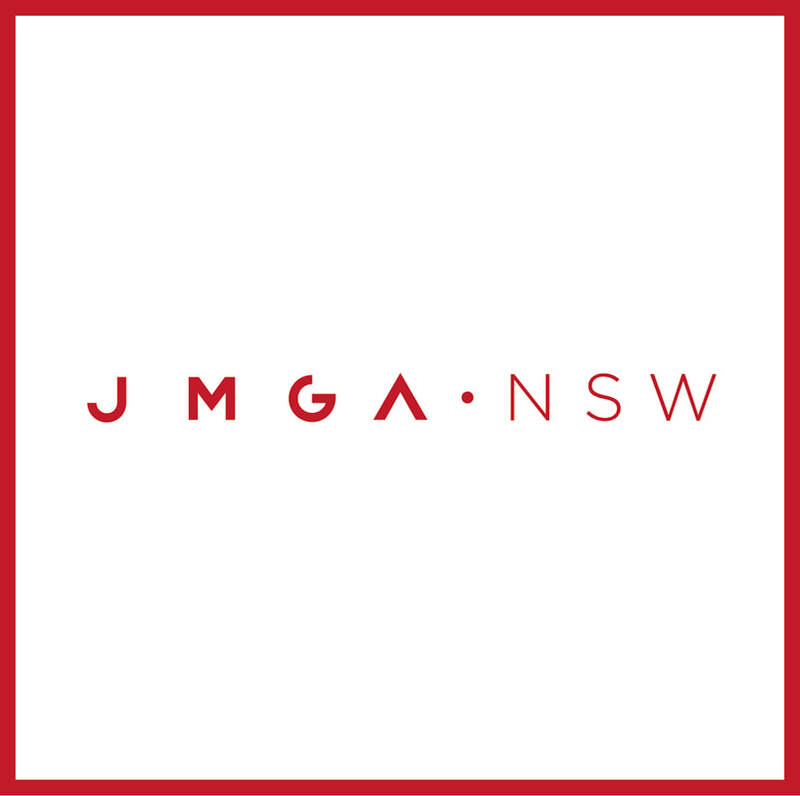 ​​If you are an individual, organisation or a corporate entity who would like to be a generous supporter of JMGA-NSW, the Gold membership is for you. This level of membership Includes newsletters, inivitation to events, and discounted purchases. Please use the Contact Form below if you have any membership related issues.